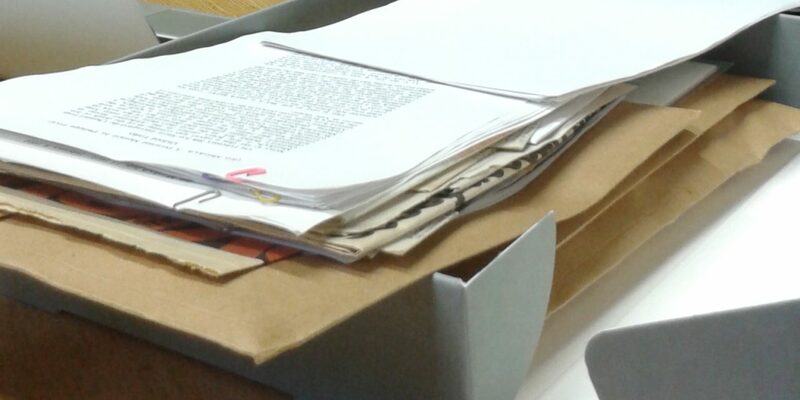 Yesterday we all spent the day at Somerville College, delving into Philippa Foot’s archive! The archive contained a variety of interesting materials – a number of notebooks, drafts of papers, photos, newspaper clippings and postcards. Thanks to Lesley Brown, Ann Manuel and the archival team at Somerville! Hopefully in the months to come we will be able to jot down concrete reflections on some of what we found there. 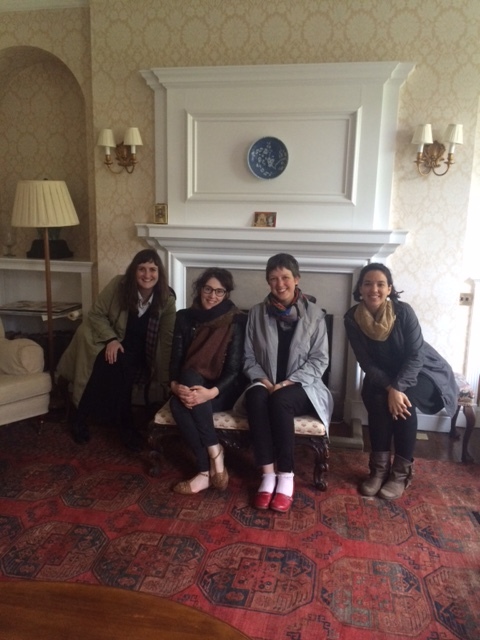 In the meantime, here’s a photo of us all in the SCR at Somerville – apparently, Philippa and Elizabeth were often to be found there, sitting by the fire after lunch, doing philosophy. PreviousErasmus+ traineeship with the In Parenthesis Project!